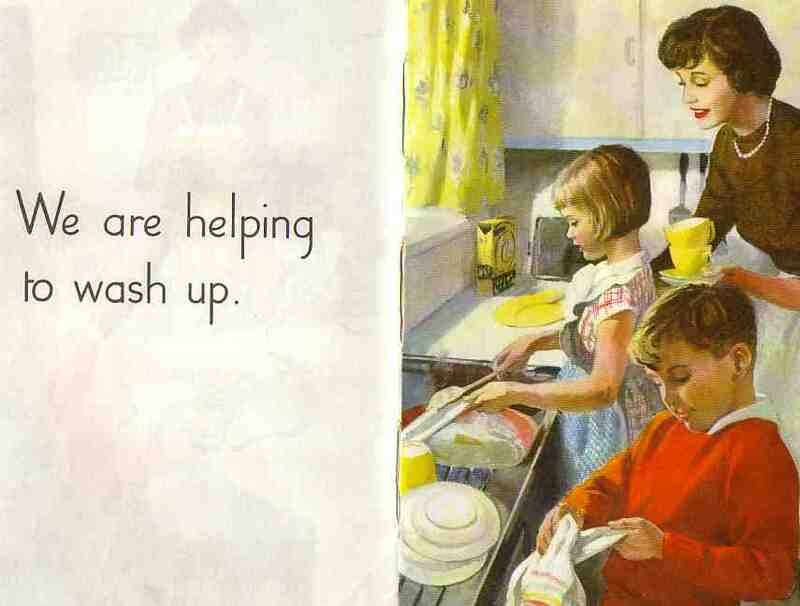 Much excitement at Washerwoman HQ this morning! 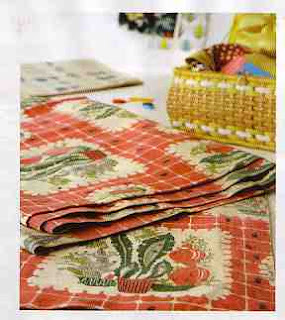 I have just braved the early morning rush hour down to the paper shop to collect the August edition of BBC Homes and Antiques. The reason for my enthusiasm is that some of my fabric stock are featured in the article on mid-century textiles. This is all thanks to the lovely Kiera Buckley- Jones who I met at the Bath Vintage Fashion Fair a while ago. 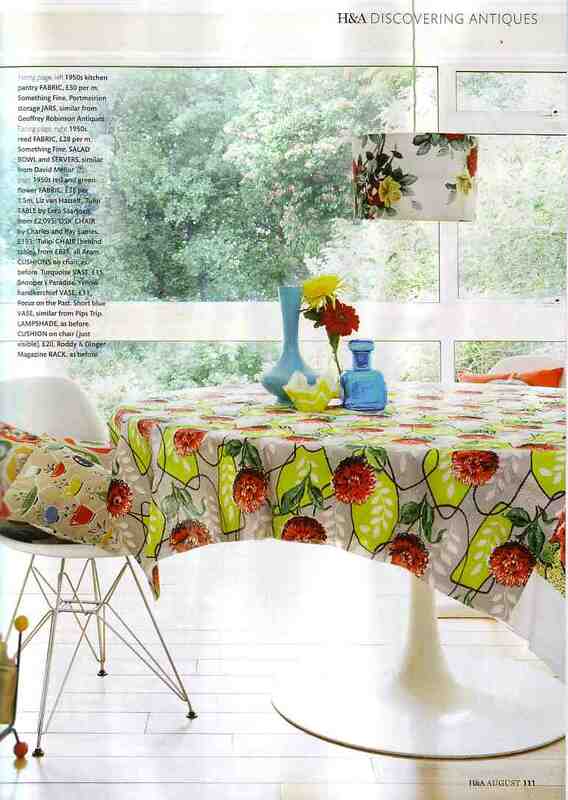 Thank you Kiera, it is a super article! 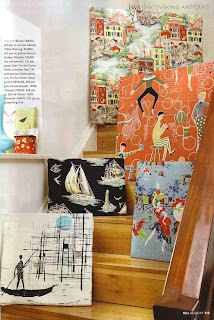 If anyone is reading the blog for the first time (and as a result of the magazine article) a percentage of my textile stock can be found at Dairy House Antiques. At present I have curtains from the 1950's, 60's and 70's there, as well as a selection of French Textiles. 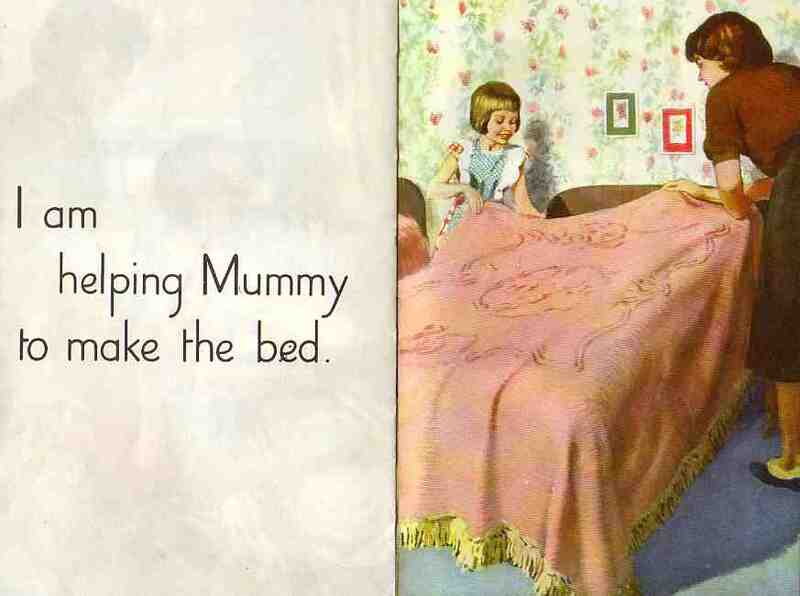 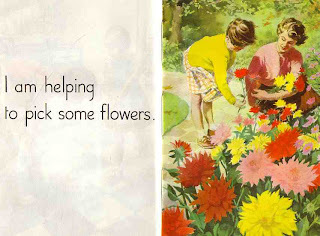 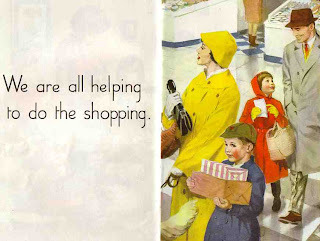 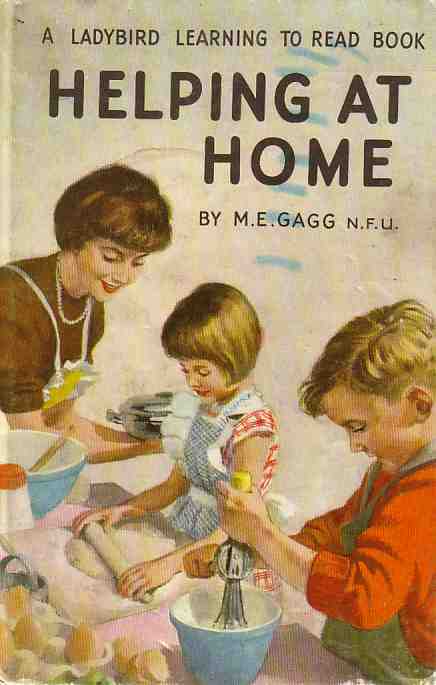 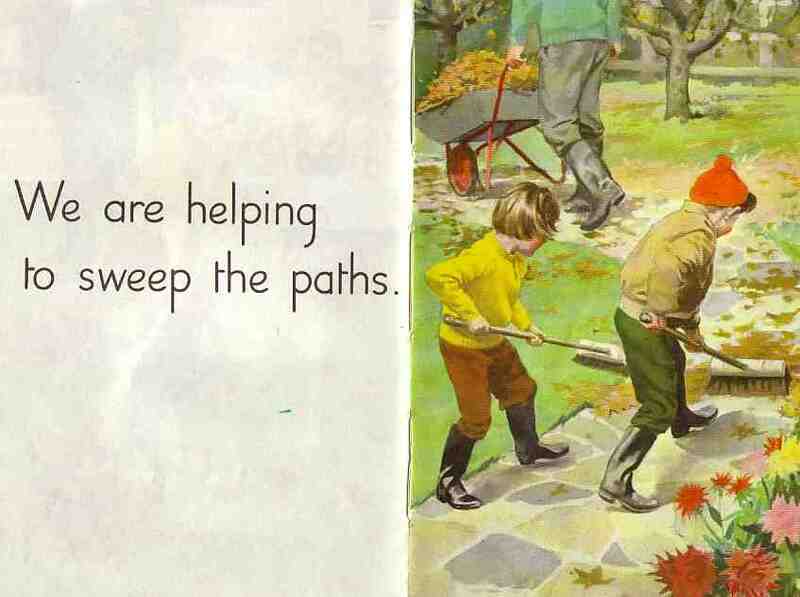 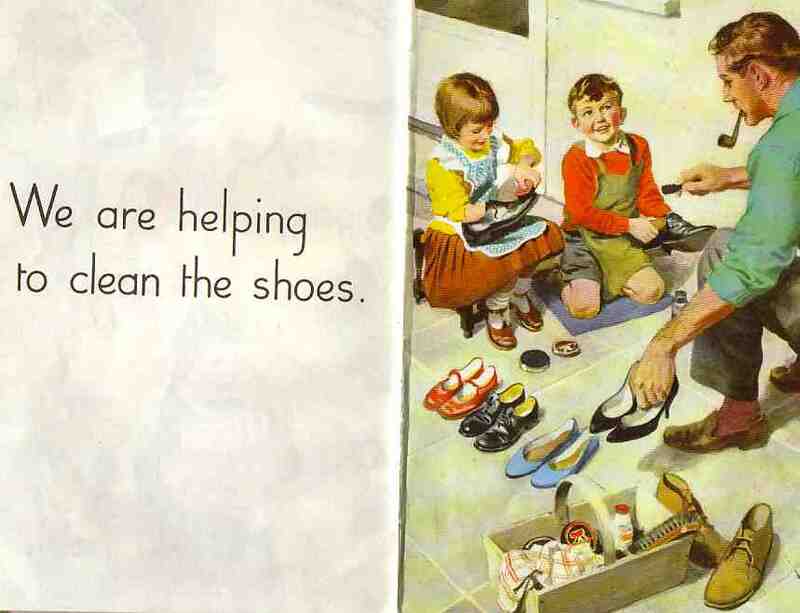 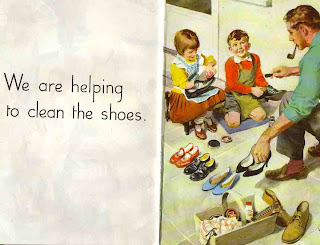 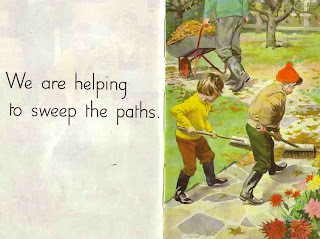 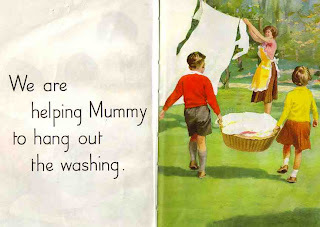 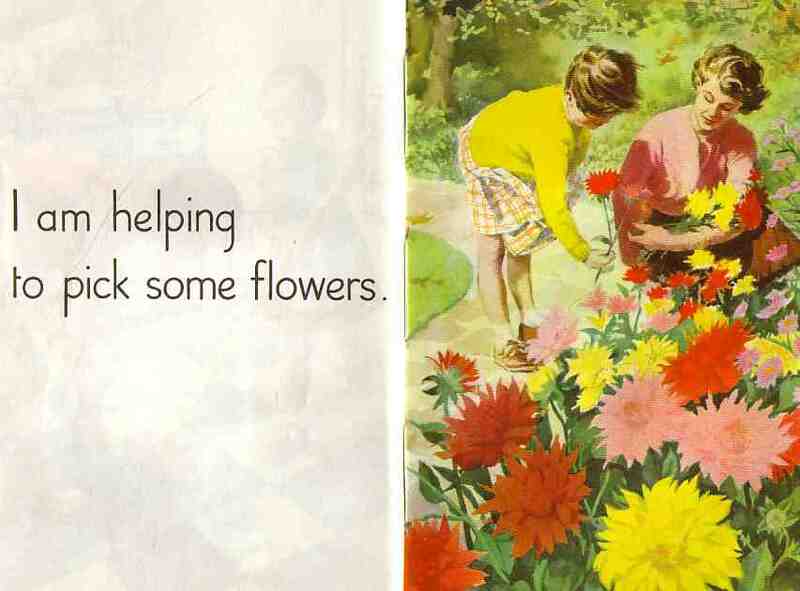 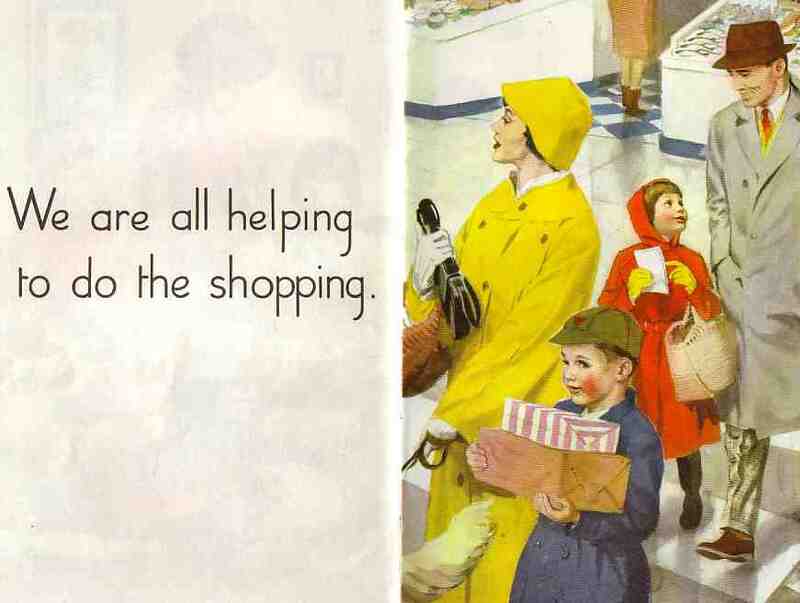 This ladybird book first published in 1961 is a charming idyllic snapshot of family life in the 1960's. It certainly wouldn't work today would it? Anyway, I hope you enjoy this little glimpse into the past!